The Bumbo Floor Seat is a comfortable seat for your baby that ensures they are in a safe upright position. Why should I choose the Bumbo Floor Seat? The Bumbo Floor Seat is a soft and comfortable seat that your baby will love. The safety harness makes sure your baby is safe and secure while sitting and the ergonomically designed shape provides high levels of support and comfort. The Bumbo Floor Seat is made from easy clean materials which make the unavoidable mess less of a drama for both you and your baby. 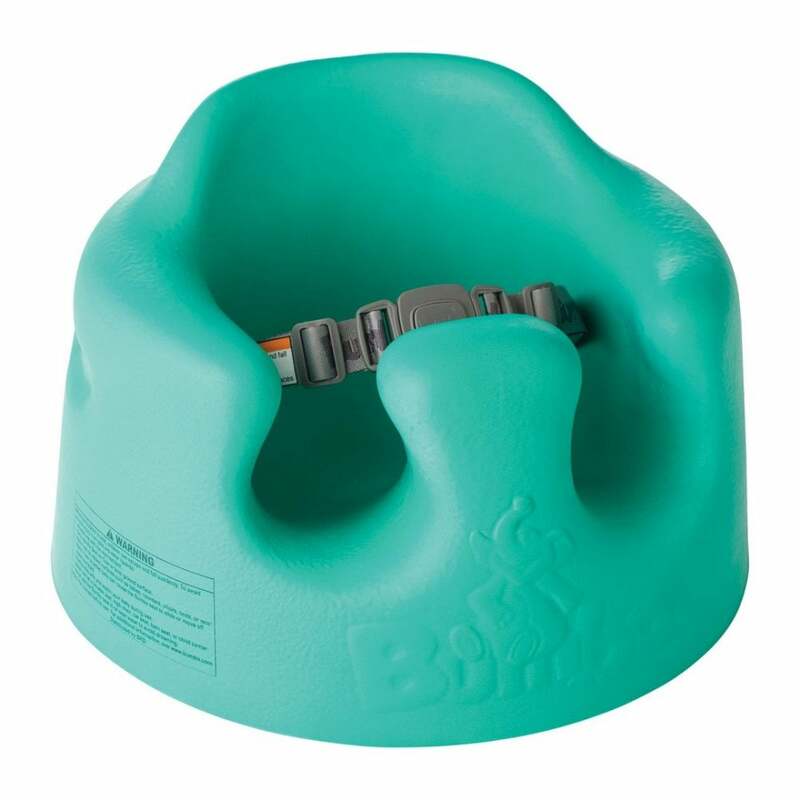 Bumbo Floor Seat is suitable from approximately 3 months to 1 year. * Only use the Bumbo Floor Seat on the floor. Never leave your baby to play on their own in the Bumbo Floor Seat.